Luxury bathroom renovations is making an upsurge today and imply feelings of genuine relaxation. The notion of a spa-like a bathroom, which includes a giant soaker bathtub, double-headed shower area and his and hers sinks transforms your bathroom from a grubby dungeon into a superb retreat will have an effect on the resale value of your home, by getting more serious potential buyers and resulting in a quicker sale. 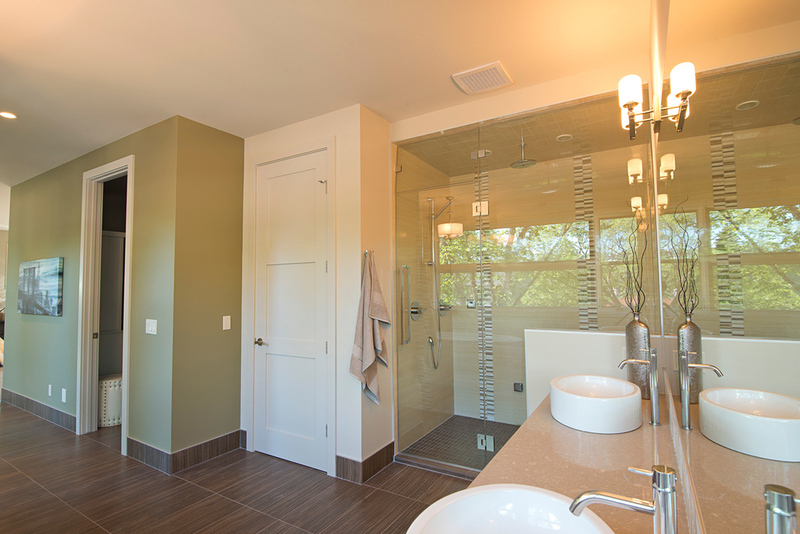 When dreaming about a bathroom renews, there are lots of matters to keep in mind. The current site of one’s plumbing and fixtures can indeed make the difference between a minor, cosmetic bathroom update, and a full remodel. 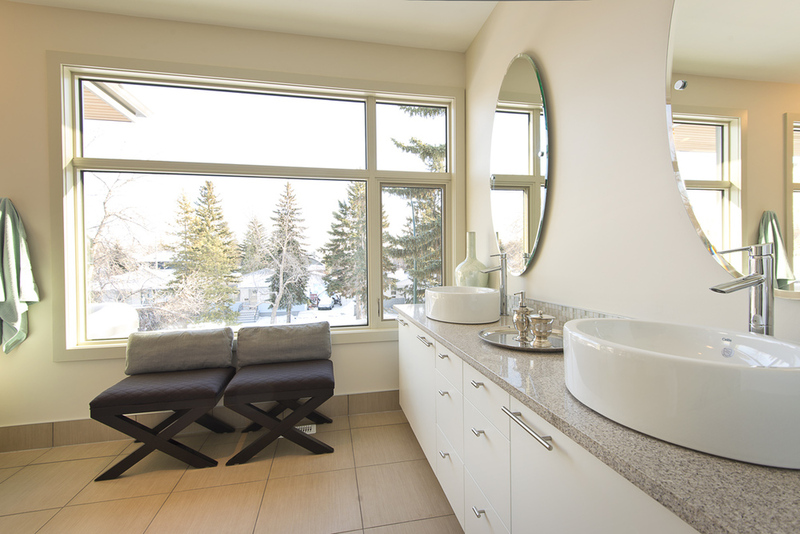 If you’re pleased with the current site of your bath, sink and toilet, then very simple upgrades such as a new vanity, countertop, paint, floors and décor scheme will result in a budget friendly, yet the dramatic impact on a bathroom. 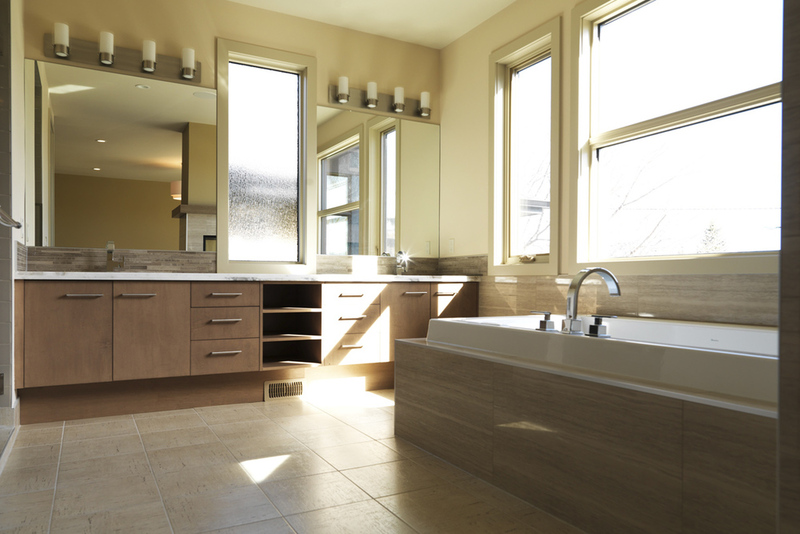 Luxury bathroom renovations include adding acrylic bathtubs and selecting countertop resurfacing. Having said that, if you desire to redesign the situation of the plumbing, or grow on the existing arrangement of the bathroom, a bigger scale home renovation is what you will probably have. By reimagining a bathroom in its entirety, you will have the possibility to individualize your wants and needs and incorporate your spa motivated wish list! Arbus Home and Renovation are particular applying schematic tactics in your design when remodeling your bathroom to provide a spa-like a feel: finding stylish features and hanging elegant mirrors will prove to add charm and style in your space, supplying interesting site lines and curvatures. For instance, a classic claw foot tub acts as a sculpture in your bathroom, while a framed mirror makes a much more potent impact on your wall surfaces, over an old, large surface covering the mirror. Luxury bathroom renovations design, take into concern utilizing the spa-like feel to a higher level: indulge oneself with a dressing room. You will add design elements including a fireplace, dressing stand, relaxing chair and free-standing mirror to produce a true sanctuary for rest with design and style. Maybe you are preparing your home for sale, or are merely modernizing and changing your complete bathroom, setting up a spa motivated space will provide a feeling of calm as well as an area of proper rest to your house. 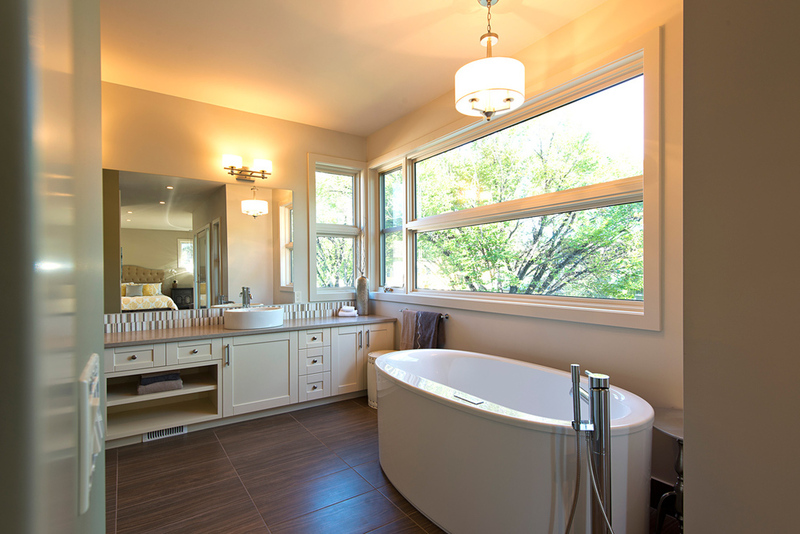 Home remodeling like bathroom changes are reasonable and intelligent opportunities as much of the funds invested on the improvement is made back and may even improve the overall value of your house for a future buyer. 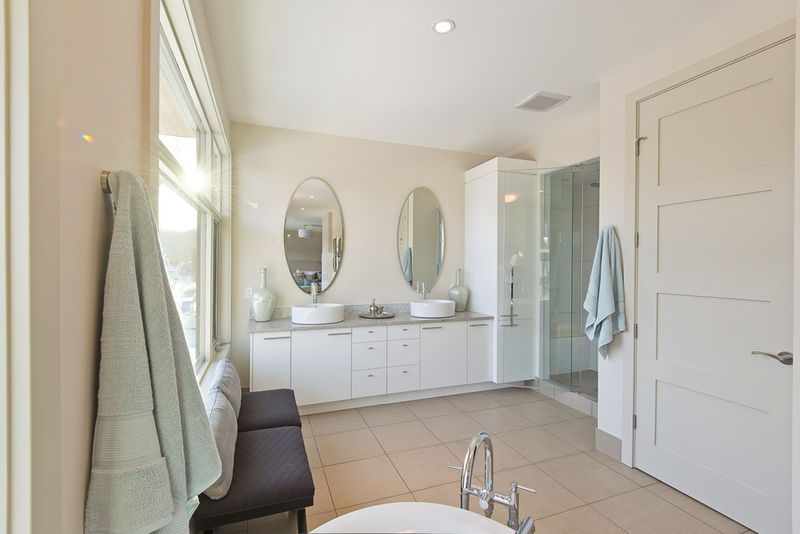 Luxury and elegance can belong to you with spa motivated bathroom renovations. So in the case of any worries that after renovation the bathroom might become too crowded inside, homeowners can position their tub against the wall so the pipes and drains will be hidden behind it. Arbus Home and Renovation is the way to go and they can help homeowners out with the task.